Louis Davis from the Green Party made an excellent video of the rally outside the House of Commons last Wednesday which you can watch below or on YouTube. 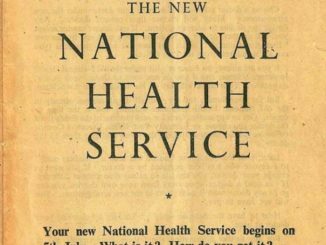 Is Labour taking the NHS Bill seriously at last? NHS Bill Rally Wednesday: Support the Bill!